A couple of years ago, I received an unusual text. 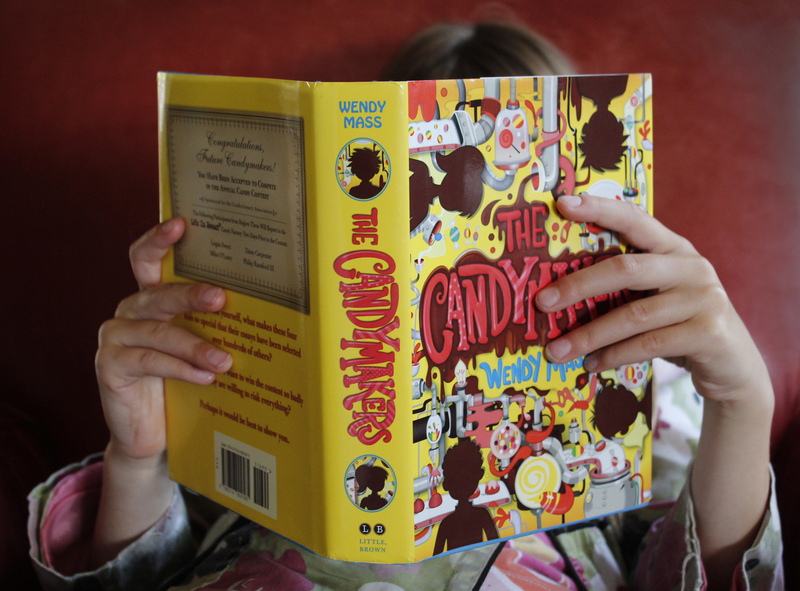 “GO GET THE CANDYMAKERS AND READ IT ALOUD TO YOUR KIDS,” it advised. It seemed rather urgent, so though the book wasn’t yet out in paperback–and weighed in at a hefty 453 pages–I “Amazon-ed” that thing and got started immediately. Now comes the hard part: explaining why you should get the book, too.